Data analysts are like the maesters in “Game of Thrones.” Keepers of the holy information, data analysts translate all those indecipherable numbers into practical relatable facts that can point the way to smarter solutions and prosperity for the realm. And, that might just be the intel that helps keep hungry dragons and White Walkers off your doorstep, right? 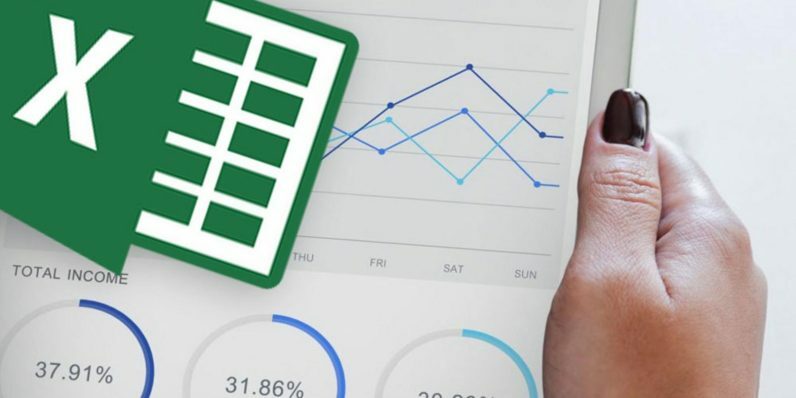 You can train in the ways of the seasoned data masters with the Excel Data Analyst Certification School, a collection of instruction available now for just $49, a savings of over 90 percent off the regular price. This is an Excel bootcamp that can turn inexperienced novices into certified experts in 12 to 48 weeks, depending on your own pace. And, this isn’t just comprised of the usual readings and monotonous tutorial videos either. This training, led by a crew of acknowledged Excel experts, is full of legit hands-on Excel projects that put your teachings into practice. As you work through modules dedicated to data manipulation, visualizations, intel reports, analytics and more, you’ll finish with an interview-ready portfolio, accredited certification of your skills and even a year of support access to your very own Excel mentor. In-depth training like this is a nearly $2,000 package of instruction, but by getting in on this TNW Deals offer, the whole bundle is only $49.